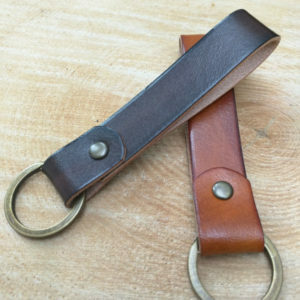 Leather keyrings. Handmade with finest Italian leather. 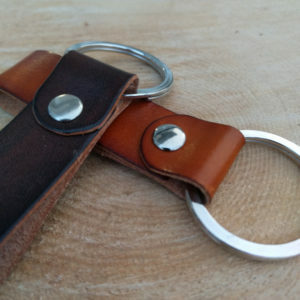 Handmade leather keyrings would make a lovely present.